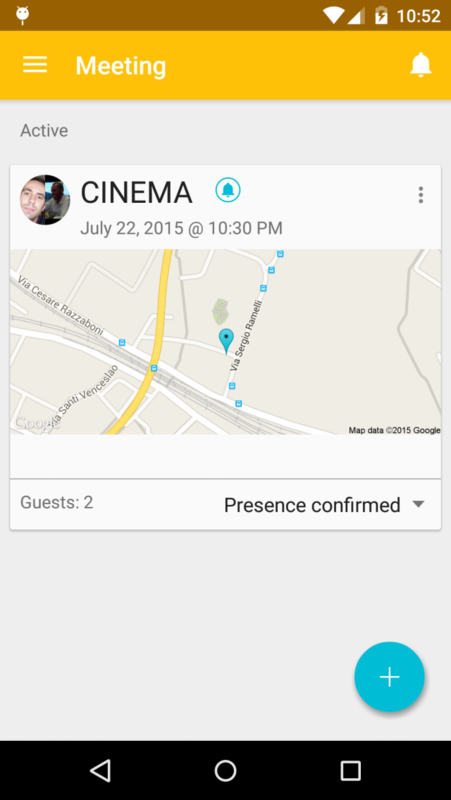 Shareet is an innovative app to share your location. 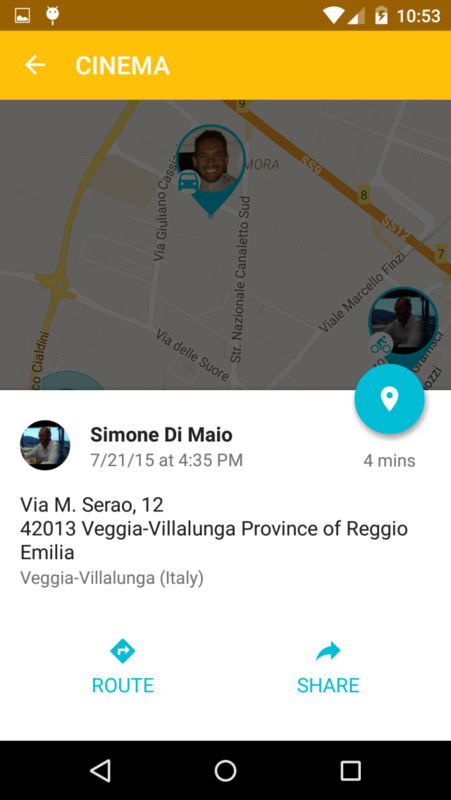 - to verify anytime the location of your family members. You can also be alerted if one of your friends has got the car or has parked. Furthermore, with a long click on the map, you can draw a circle so to be alerted when one of them will arrive in that area. 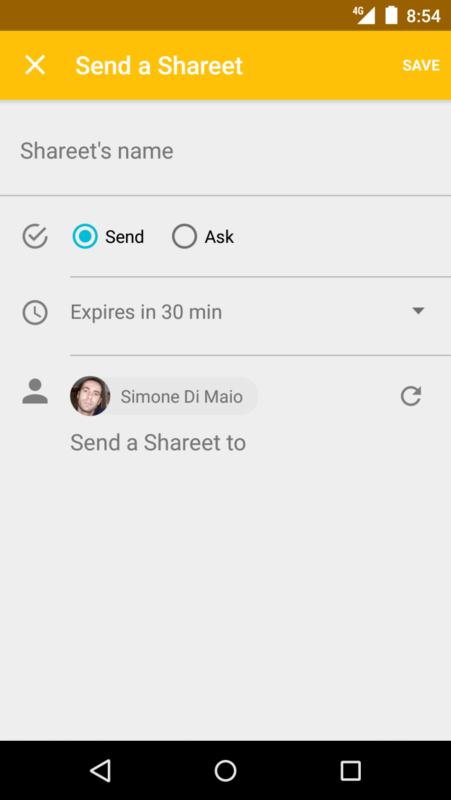 With Shareet has never been so easy to meet other people.